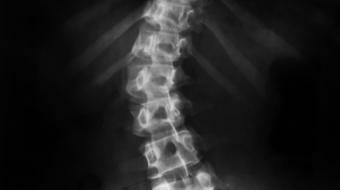 Treatment & Prognosis of Scoliosis Dr. Maziar Badii, MD, FRCP, Rheumatologist, discusses treatment & prognosis of scoliosis. For scoliosis, ultimately, the prognosis depends on two things. The first is the cause of the scoliosis. Now, in the vast majority of cases, the cause is either not known, idiopathic, or it’s something that’s explained, but benign, like degenerative changes in the discs or joints. In the rare cases, where the cause is something that is potentially dangerous, like a tumor or a neurological injury, the cause itself can have an impact on long-term prognosis. Once we get past the cause, so in the vast majority of cases, the main thing that determines prognosis in the long term is the likelihood of progression. 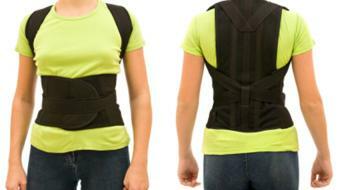 So the most common type of scoliosis is the idiopathic, the adolescent onset. That scoliosis will stop progressing once the patient stops growing. 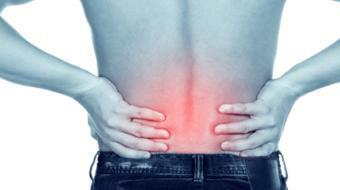 At that time, if the scoliosis is mild, most likely, it will stay mild. It will not progress. If it’s moderate, it will stay moderate. 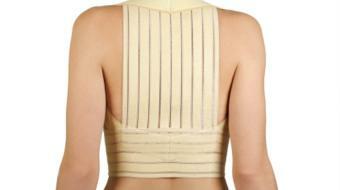 Some adolescents have severe scoliosis, and it’s progressing every year, those are the ones that need more treatment. They will often be referred to an orthopedic surgeon, who will decide if they need to be put in a brace, or rarely, if they will need surgery for that. Once any dangerous cause of scoliosis has been ruled out, the most important factor that determines prognosis, is the likelihood of progression. There isn’t an absolute number as to beyond this, a curvature will cause problems, and below that, it won’t. But typically, a scoliosis curve that’s less than 40 degrees, tends to not cause any functional problems, like a lot of pain, neurological problems, cardio-pulmonary problems. Beyond 40 degrees, it may start causing these. Now interestingly, a bigger curve has a greater likelihood of progressing than a milder curve. So a scoliosis that’s less than 40 degrees, it has less symptoms, and it also has less likelihood that it will get worse over time. Whereas, a scoliosis that’s 50, 60 degrees has a greater likelihood of progressing over time, in some ways, irrespective of what caused the scoliosis in the first place. Now if there is a big scoliosis, and the scoliosis seems to be getting worse over time, it’s important to see someone, important to see your family doctor and your family doctor may decide that this needs specialist assessment, or that it will need some form of treatment. If you have any questions about scoliosis in yourself or if you think your child may have scoliosis, see your family doctor. They can advise you further on what to do, how to investigate it, potentially how to treat it. You might visit a rheumatologist for information on what is, conditions, side effects, symptoms and treatments related to back pain during pregnancy and joint pain and musculoskeletal pain during pregnancy. 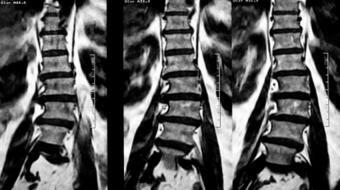 Why is a Diagnosis of Scoliosis Important?